This album builds on Harte'scollaborations with producers Jon Evans and JJ Wiesler and involved a total of 19 players. While guitar is always ever-present on his records, and this one is no exception, you will also hear a metal filing cabinet used as a kick-drum, a chapei dong veng (a gourde-based cambodian stringed instrument), banjo, cello, a harpsichord found on the street (not a fun thing to tune), berimbau and more. 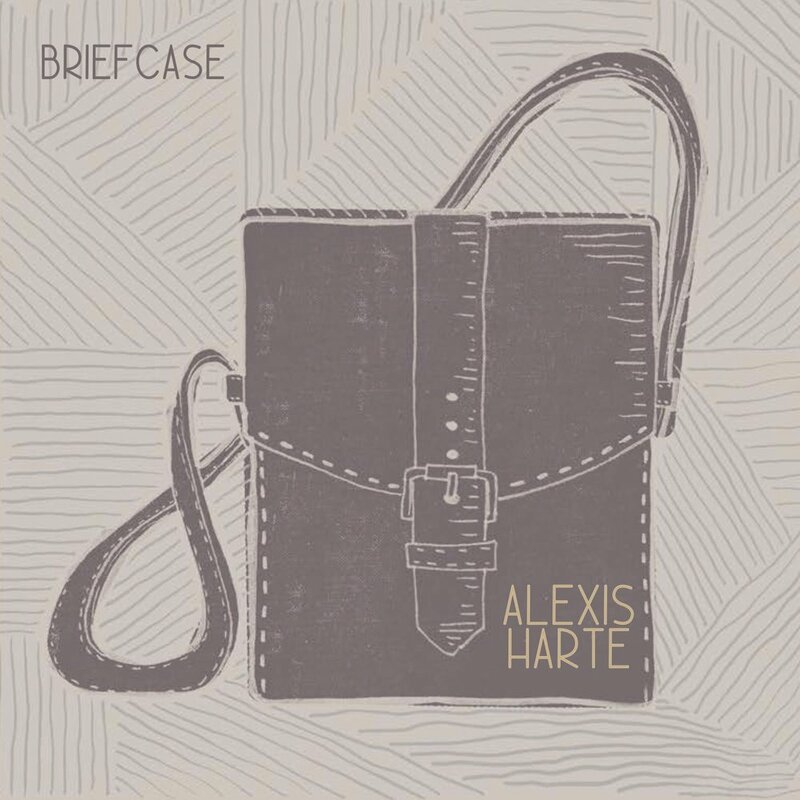 "It's a big red sun, itching to explode, to take us all in a fiery fold, to take us all back home," Alexis Harte crows on "Mayflies," the opening track of Big Red Sun, his new album for 2009. This vision of an imperiled world–played out in images of environmental and urban decay–is a backdrop for the album's exploration of relationships as fragile but ultimately powerful sources of solace. Written during the waning months of the Bush era, Big Red Sun is a canvas for the darker colors of Harte's palette. This album has a legacy all its own. The perfect follow-up to Junebug, this collection of songs show a leap in Harte's connection to his instrument and his recording techniques. Songs like Parrots and Little Russian Blue give us access to Harte's immersive life in California's natural surroundings, where cats and birds inevitably add to the soundtrack of life. This collection is balanced so well, you'll notice how he curated the order. Junebug's "Yellow Shoes" Heard on The WB's "Jack and Bobby"